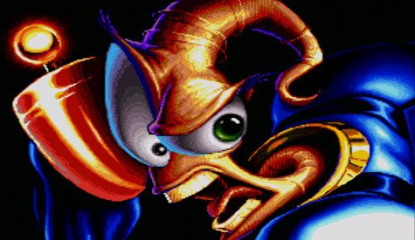 Nintendo Power has revealed that developers Gameloft will be bringing its remake of classic platformer Earthworm Jim to DSiWare. 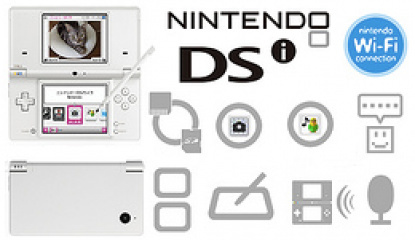 Having already released the title for the iPhone, the download-crazy developers have set their sights on the DSi, and have revealed some interesting information on the game itself. 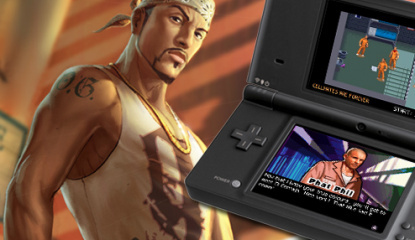 Details are still thin on the ground, but..
Gameloft has just announced that their upcoming DSiWare title Gangstar 2: Kings of LA will be released on the European DSiWare service on March 26th and on the North American service on April 5th. A release in Japan is set for July 2010. 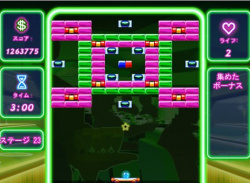 Below are the features list from the official press release along with a collection of screenshot artwork that tells a bit more about the game..
Gameloft's popular Brain training series is heading to the DSiWare Store. 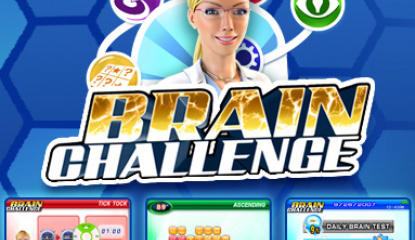 Released back in November, Brain Challenge has gone on to become one of the Wii Shop Channel's most popular titles. 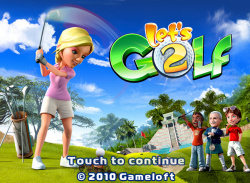 Hoping to ride on the wave of success of that version, Gameloft is releasing a portable installment in the series on Nintendo's DSiWare Store. Below is part of the ESRB description: BRAIN CHALLENGE Platform:..
As the release of the DSi early next month approaches, news of developers hopping aboard the DSiWare wagon continues to pour in. 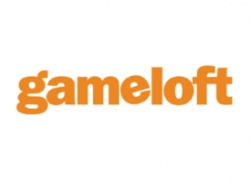 GameLoft is the newest developer to toss their hat into the ring, as some snooping on the PEGI website will reveal. It looks like Europe will be getting Pop Superstar: Road to Celebrity, which is classed as a "life simulation." 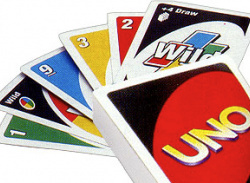 Pop Superstar has also been..
Uno has become one of the most popular card games ever created over the years and it's also popped up on many of the game consoles as well. 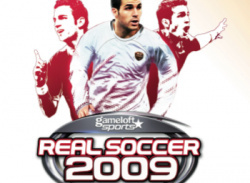 The Xbox Live Arcade release has become one of the best-selling Xbox Live Arcade releases and offers players all over the world the opportunity to play each other via the Xbox Live online gaming service. Gameloft has just announced yet another Uno release, this.. 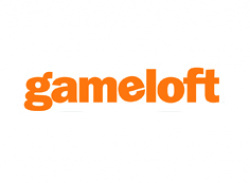 In a recent interview with GameDaily BIZ, French game publisher Gameloft revealed a few new tidbits of information regarding their plans for Nintendo's upcoming DSiWare service as well as their future WiiWare offerings. According to Gameloft, they're supposed to receive their DSiWare development kits sometime in December, at which time they'll begin to put together their first DSiWare titles for.. Attention brain boxes and prospective chefs - this week’s North American WiiWare releases are likely to get you thinking and cooking! 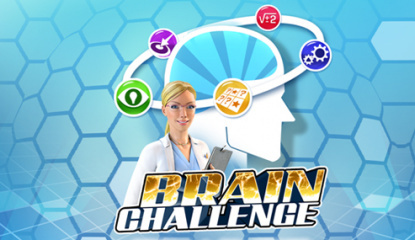 GameLoft’s Brain Challenge is a lot like Nintendo’s Brain Training series – which is no bad thing when you consider how stupidly popular they are. It was released in Europe last week so you can check out our review here – we quite liked it, actually. It..
Let's pretend there were no new WiiWare games this week and call it a day. It'd probably be better than what we really got. First up is the dreadful Midnight Bowling, which was released in the US earlier this week. 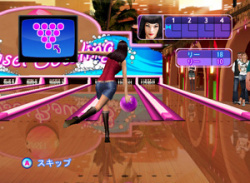 Not much companies have bothered to make any competition for Wii Sports's bowling minigame yet - This is probably the reason why. Midnight Bowling throws everything Wii Sports did so.. There is something for everyone today on the Wii Shop. 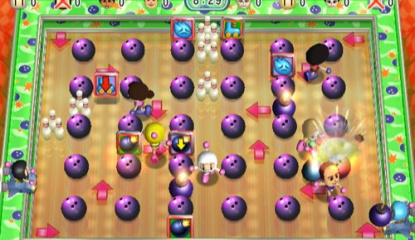 First up is Midnight Bowling, another successful Gameloft cellphone game now brought lovingly to WiiWare. 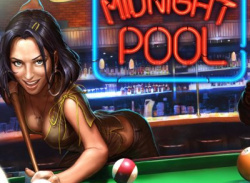 When we reviewed Midnight Pool back in August we quite liked it so there is every chance this might be worth a look too if you have grown tired of Wii Sports bowling. If puzzlers are your bag then you might want to check out MadStone. 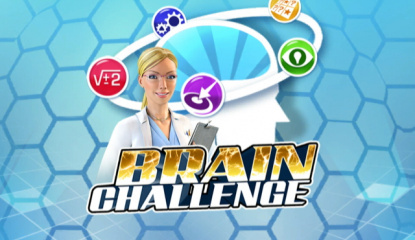 We..
A while ago we noticed that the OFLC and the USK rated Gameloft's Brain Challenge for the Wii. 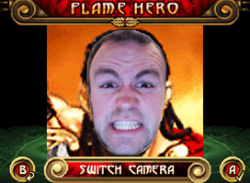 Unsure if it was a WiiWare game or not, we decided to hold off on adding it to the site. 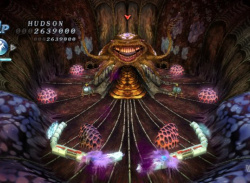 This week’s WiiWare release took us by surprise – we knew that Midnight Pool was coming out eventually, but had no idea it would be this soon - very little has been seen or heard about this game. What we do know is that it’s based on Gameloft’s mobile phone version, which could be a good or bad thing, depending on your opinion of mobile phone games! 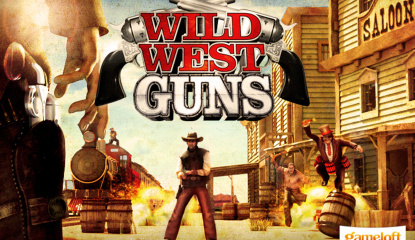 European gamers will have something to look forward to this coming Friday as GameLoft’s lightgun-like shooter Wild West Guns is up on WiiWare. This isn’t just an idle internet rumour. 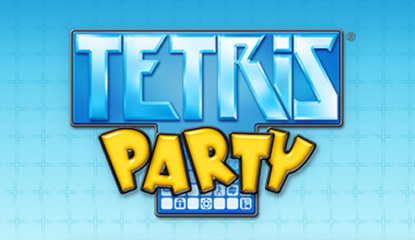 We have it on good authority that this will indeed be out on Friday for 1000 Wii points. 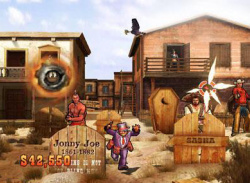 We still don’t know a whole lot about the game other than it has a wild west setting (duh! ), it plays like a old lightgun..
Famitsu revealed the first screenshots of GameLoft's upcoming shooter, Wild West Guns yesterday. We first heard about this title last month from a ESRB rating, but up until now we didn’t know anything about the actual gameplay. 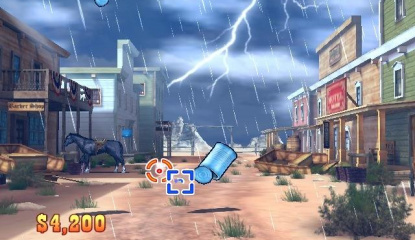 Here is an awful Google translation of Famitsu’s page: Set foot at the city's western fast gun Set in the American West by GANSHUTINGUGEMU to unfold, Wii software will..
GameLoft, who you might know as the company bringing their mobile game Block Breaker Deluxe to WiiWare, is bringing three more games to the service. 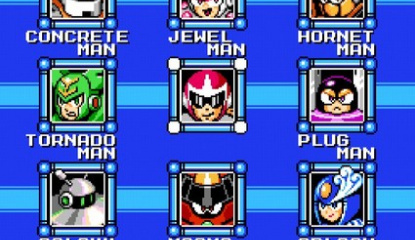 Two of these are also mobile phone ports, but one of them is a new game. The PEGI has rated Midnight Bowling, which we assume will be the first title to see release in Europe. 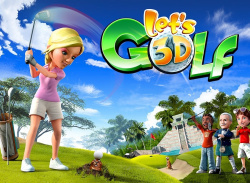 It will be a slightly upgraded port of the original mobile game where you..
Gameloft isn’t really a company that you’d associate with top-rank videogaming, thanks to the fact that it has only really dabbled in the notoriously inconsistent world of mobile phone software. That said, it’s one of the better companies currently working in that sphere of interactive entertainment. Looking to expand into the domestic market, Gameloft has announced that it will be releasing..